Last year i designed yet another 3D printed frame for my GoPro. First i did the quick release frame and the i added a hot shoe mount so that i could mount a external microphone on top of the frame using a hot shoe mount. Eventually i broke the usb connector on my GoPro and the external mic got mounted on a dslr camera instead. While the bigger camera does offer better image quality i never got used to it, i don´t feel comfortable with a big camera like that. 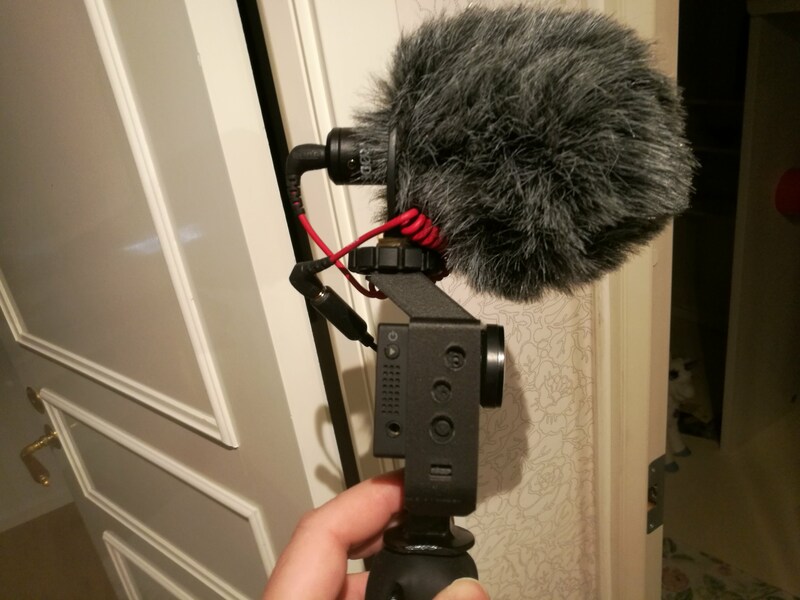 I like my GoPro better but since i had broken the usb connector i couldn´t connect a external mic. But as lucky as i was i could buy a old Hero 3 from a friend and i was back in business again. So i started making changes to my old 3D printed frame to make it even better than before. I moved the hotshoe mount back a bit so it won´t drop down in the frame all the time. I also added a slight extrusion on the side so to protect the usb connector. Frames like this are tricky as the fit should be farily tight. So depending on material, slicer settings etc the result may vary. Scaling it down very little might help if it ends up too loose. Also, with the presence of the quick release function one needs to use a material that can be twisted time and time again. For this a material like Nylon seems like a perfect fit. However, one of Nylons greatest strength becomes a bit of a drawback here. As it´s flexible it offers great durability and impact resistance but on the other hand a frame like this needs to be rigid or it will flex too much. But using a carbon fiber infused Nylon will reduce the flex. It might not be perfect but i think it works good enough to use. 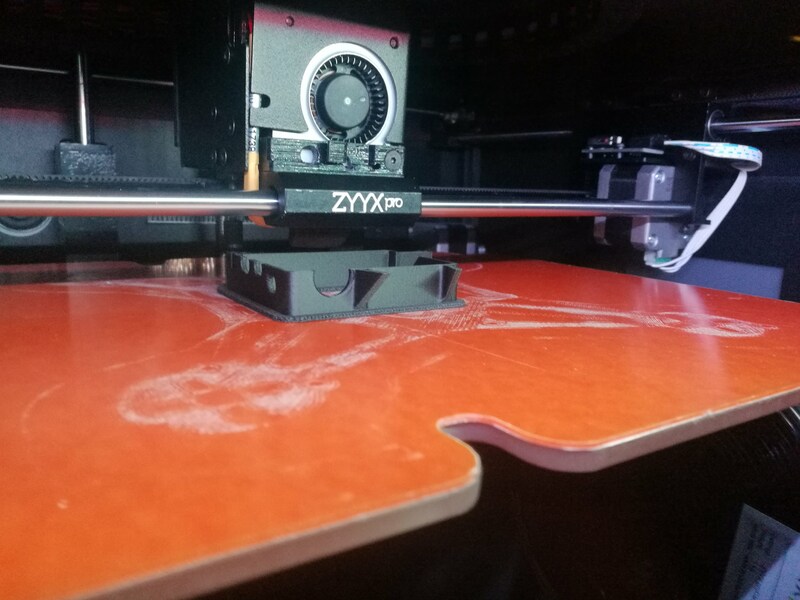 This time i´ve used proCarbon in the ZYYXpro 3D printer. If you want to have a go and try this one youself you can download the STL here.